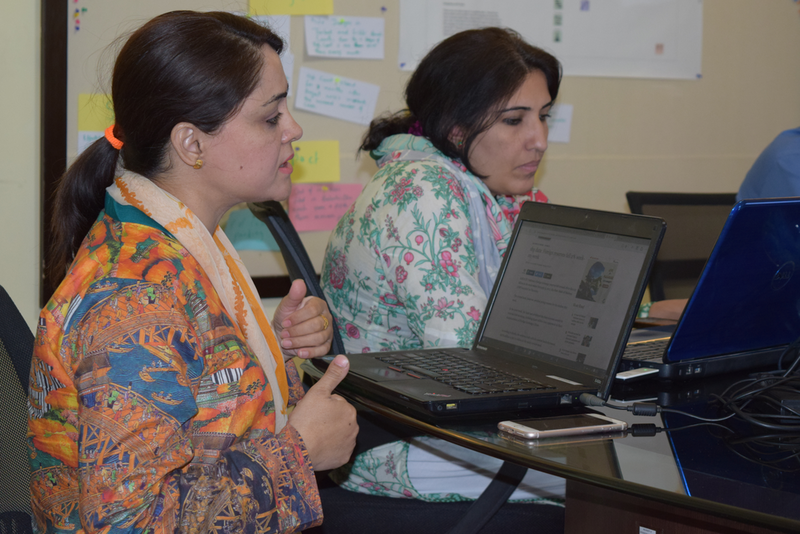 Over four years, Internews has worked to grow data literacy and civic engagement among Afghan citizens enabling Afghanistan’s journalists to produce data-driven content. 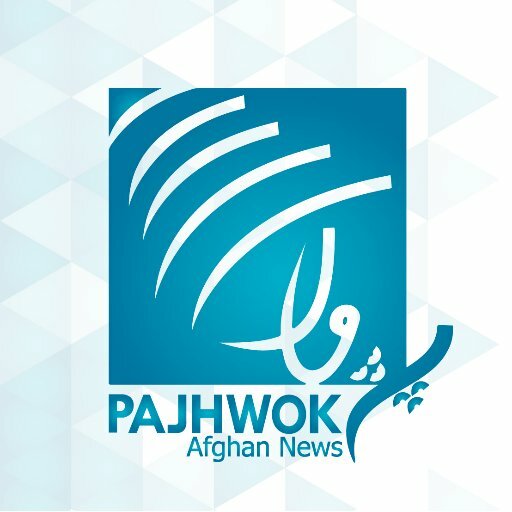 Over the last three years, those efforts have focused on establishing an independent data journalism unit within Pajhwok Afghan News, the country’s largest news agency and Payk, an online investigative publication. 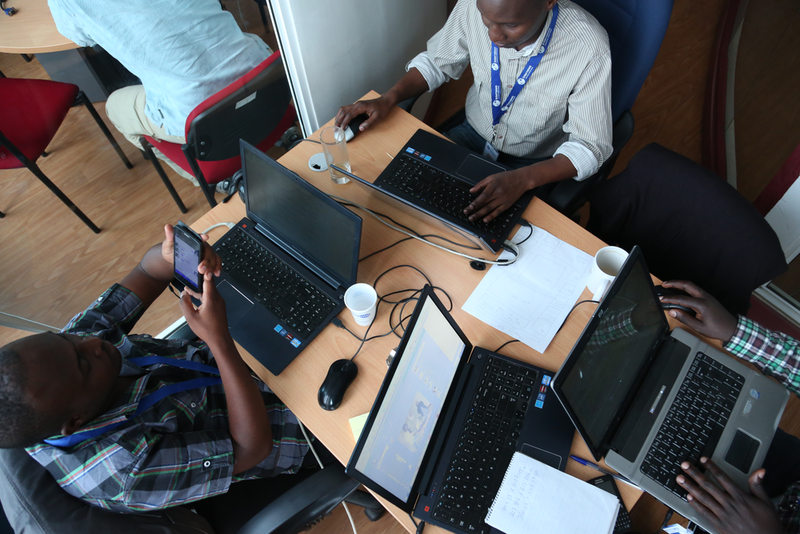 Data journalism has reinforced basic journalism skills, while exploiting data for fact-based transparency and accountability reporting. It has also established ties between Afghan’s journalists and civil society, including NGOs and think tanks, who now collaborate to ensure citizens have access to credible, local data-driven information.